At a loss as to what to do with all the citrus you’ve been getting in your boxes? 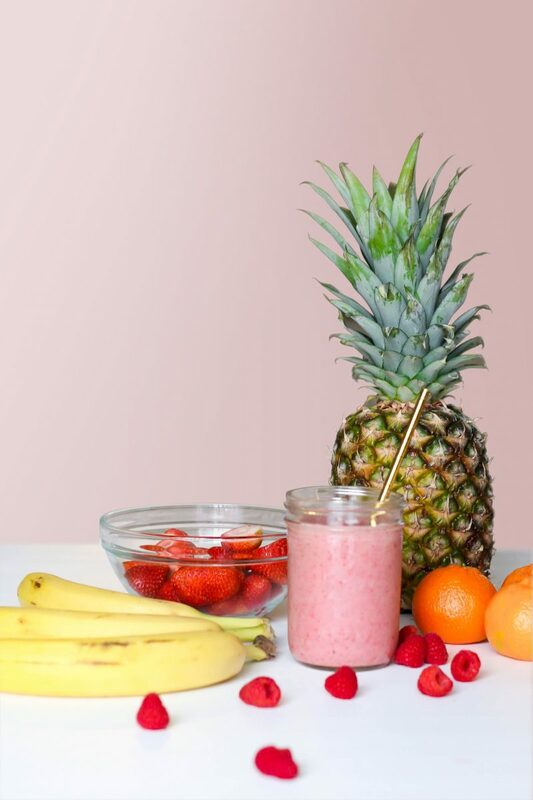 Make smoothies! It’s such a simple way to make sure your fruit isn’t going to waste. It’s nutrient dense and sweet enough to be considered dessert. It’s a win-win. pinch of satsuma zest, blend in and also use as garnish on top of the smoothie!